During an appearance on Ellen this Friday, Pete Buttigieg came close to officially announcing his candidacy for president, but suggested that he’s saving his announcement for another venue. 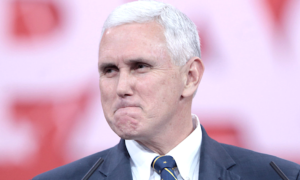 While Buttigieg chose to remain vague about what’s to come this Saturday, he did choose to about his recent spat with Vice President Mike Pence. 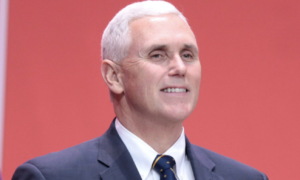 When Degeneres brought up Pence’s comments regarding Buttigieg’s criticisms, the South Bend, Indiana mayor said he was referring to Pence’s policies, not his faith. He went on to talk about the importance of have diversity and “gender balance” in government.